Gosh, That Sure is Swell! 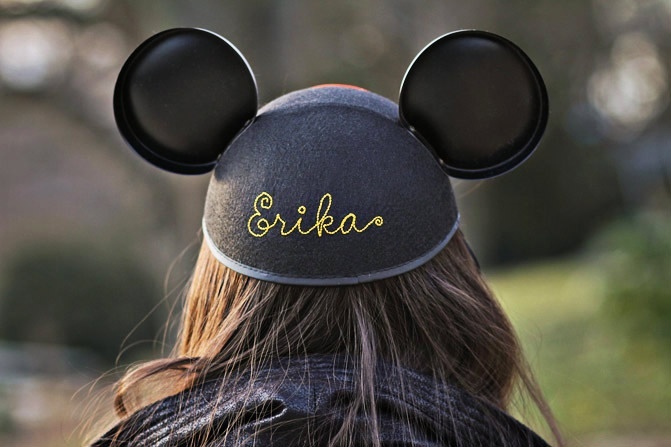 Since Disneyland opened on July 17th, 1955 more than 78 million mouse ears have been sold. That’s enough for every child in America under the age of 18 to have a pair.